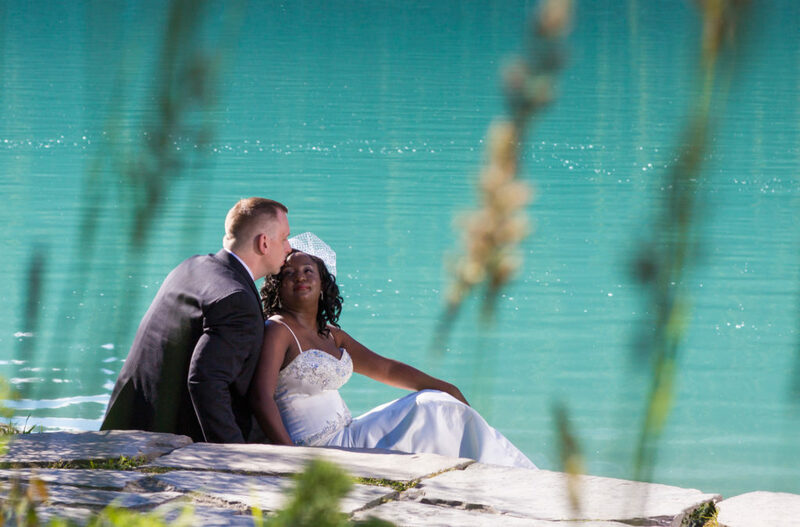 Norma & Bill’s simple and sweet Fairmont Lake Louise Elopement. Click on the video to watch highlights. 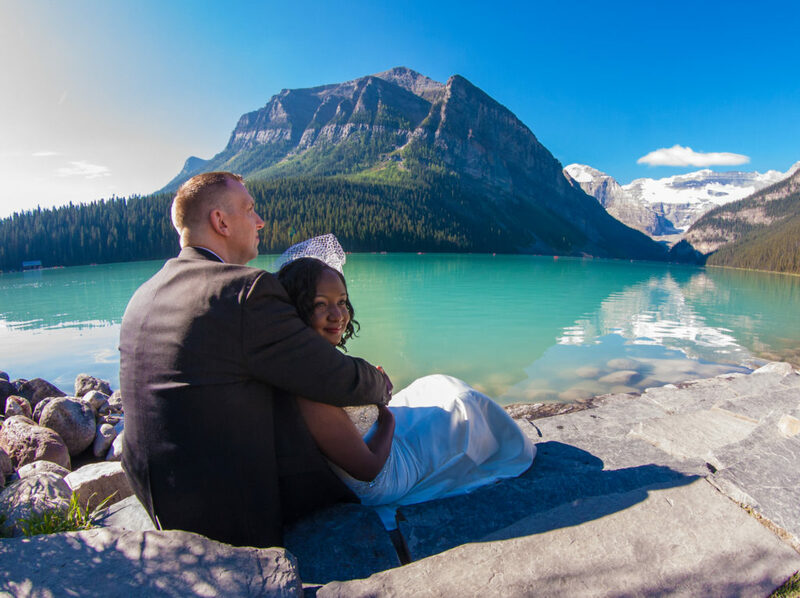 Norma & Bill wanted to be wed in the beautiful Rocky Mountains of Canada, by the emerald shores of Lake Louise and on the luscious grounds of the Fairmont Chateau Lake Louise. They had traveled here from Kirkland, Washington to realize that dream. 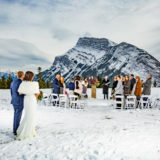 It was a simple & sweet ceremony officiated by Banff wedding commissioner, John Stutz. Troy and I stood in as the witnesses. 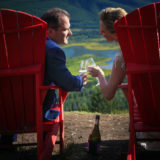 Despite the fires that ravaged British Columbia for most of the summer, often shrouding the beautiful mountains in an impenetrable smoke haze, Norma and Bill could not have asked for a lovelier day. 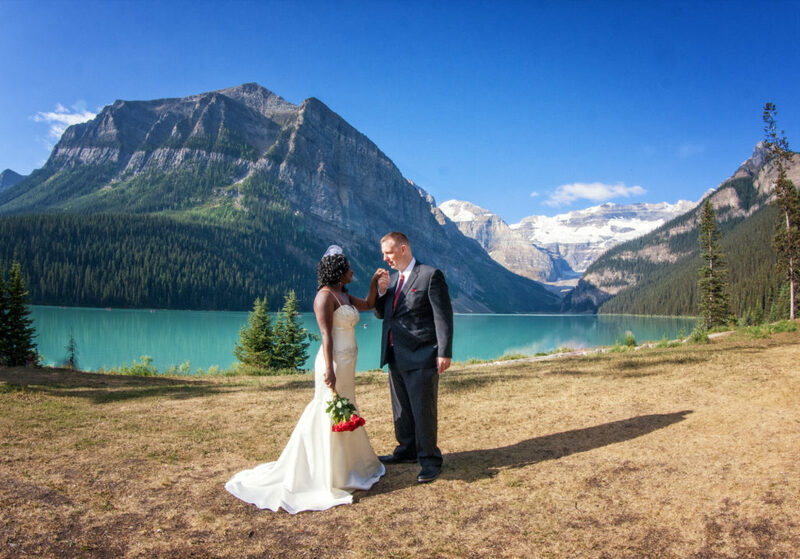 Lake Louise has got to be one of the most stunning places in the world to elope. It is a place straight out of a fairy tale. As John spoke about the sacredness of marriage and two people coming together to share a life with one another, I am always struck by how small we are next to the mountains. How fragile and fleeting are our lives compared to the slow pace of geologic time, the rise and fall of mountians and the grounding enormity of their weight and size. 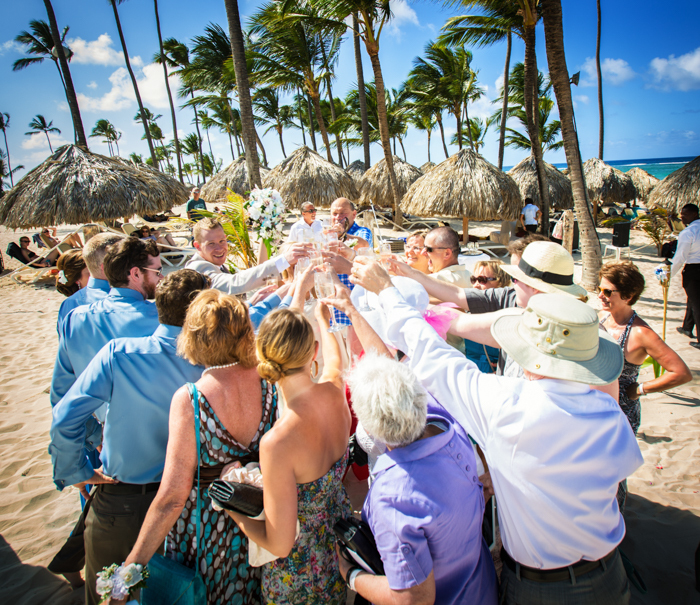 It is an appropriate backdrop for something as powerful as love and bonding as marriage. 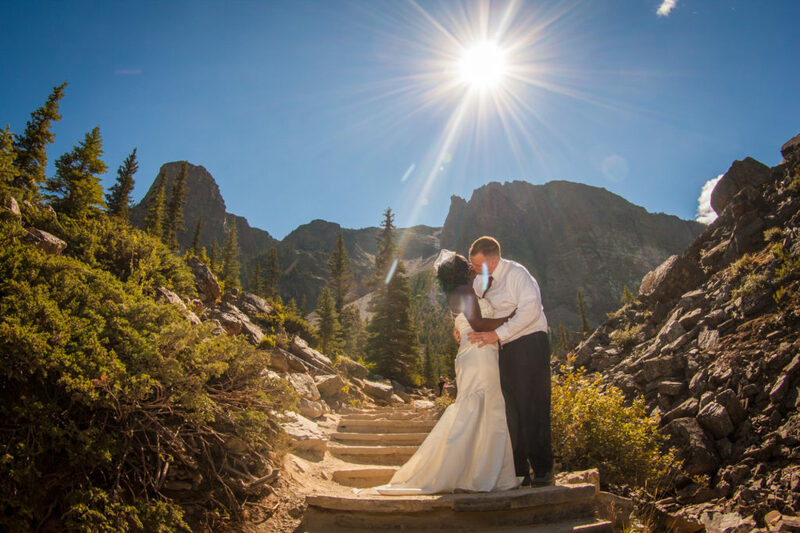 My mother always said to me, “You should marry a man who will move mountians for you.” I did. And, so too, did Norma. The love in Bill’s eyes said it all and I hope that is evident in the pictures we took. 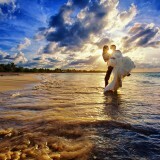 Bill & Norma, Thank you for sharing your magical day with Troy and I. 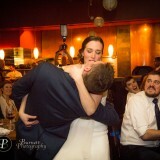 We were honored to be your witnesses and your wedding photographers. We wish you all the happiness, love and support in the world. 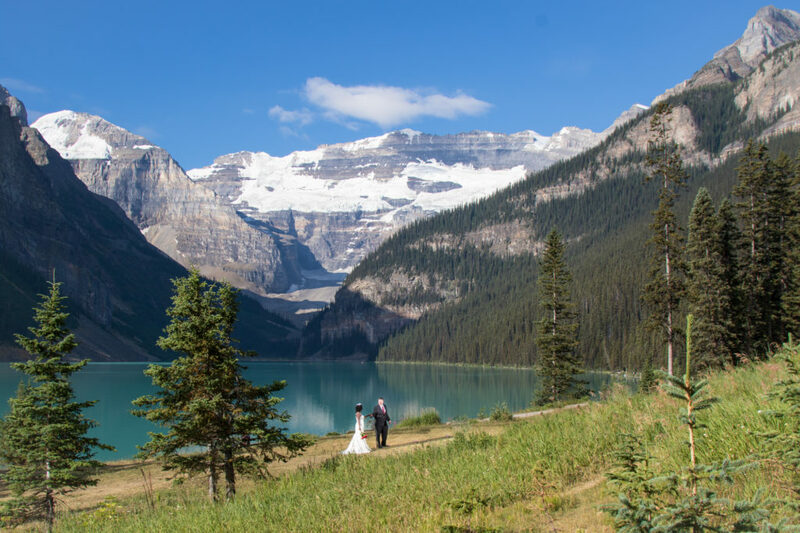 Norma & Bill looked incredible for there ceremony in the meadow below the Fairmont Chateau Lake Louise. 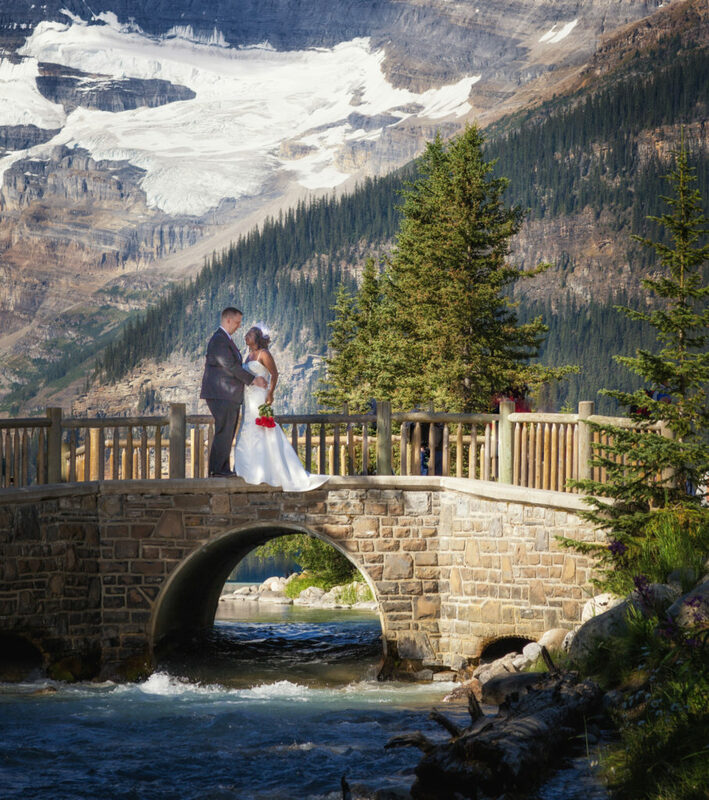 By the bridge at the Fairmont Chateau Lake Louise. 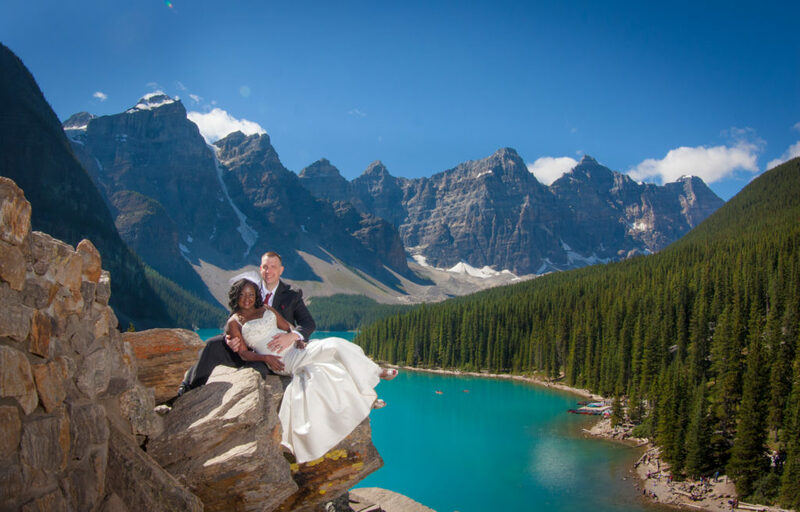 After the ceremony, we make wedding portraits at neighboring Moraine Lake. The rock pile at Moraine Lake.